Are you interested in becoming the BEST in the field? 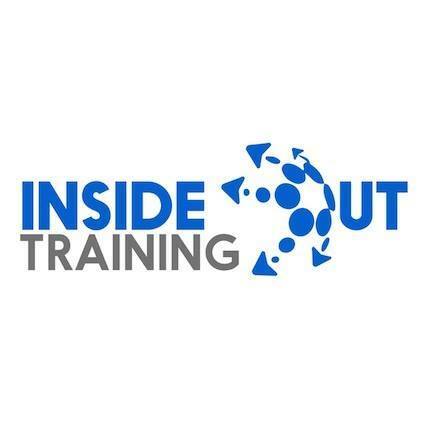 Are you willing to learn from our osteopath, movement coach, strength & conditioning coach, and personal trainer? We’re a young, enthusiastic and professional team, driven to help all our clients and to change the game! We’re committed to leading the way and improving the training standards within the PT industry. It’s outdoor training and it’s unconventional. We train a bunch of legends four mornings a week, as well as provide them with online coaching & support in order to teach them how to take control of their health, their habits and their life. The training involves a mix of boxing, running, high-intensity functional strength training, as well as focusing on optimal movement patterns, postural correction, injury prevention and core stability training to allow our clients to train consistently at the highest level possible. Available for 8 hours per week (i.e. 2 hours on Monday, Tuesday, Thursday and Friday mornings, 5.40am-7.40am) at our McKinnon location. Interested in taking your personal training to a whole new level. Ready to learn the strategies to get your clients long lasting results. Ready to learn what it takes to be a leading trainer in Australia. Apply now by emailing us your cover letter and resume to [email protected], and make sure to mention your favourite brunch spot in Melbourne!